The Court of Appeal has confirmed prison sentence against a young woman, who was arrested during the December/January Iran uprising. 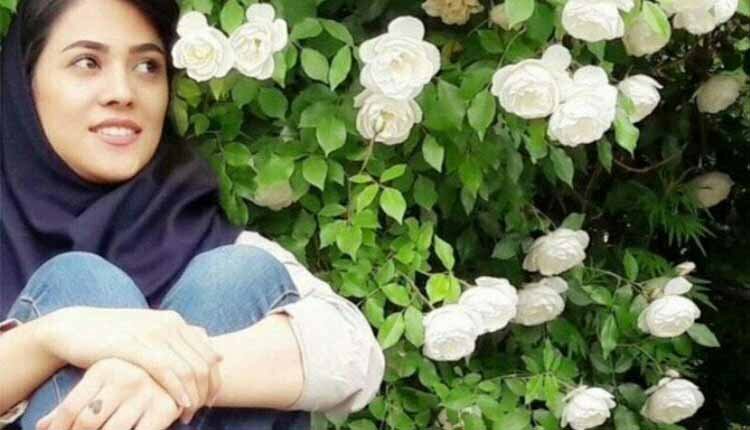 Roya Saghiri, 24, a student of Tabriz University, had been tried earlier this year and was sentenced to nearly two years’ imprisonment. Seven other protesters who had also participated in the December-January Iran uprising were also put on trial simultaneously. Ms. Saghiri and another protester, Nariman Validokht, were tried by the 2nd Branch of the Revolutionary Court of Tabriz and sentenced to 23 months in jail for disseminating propaganda against the regime and insulting the mullahs’ leader. Dozens of students were detained during Decemeber/January uprising erupted across several cities in Iran. Parvaneh Salahshouri, the chairman of the women’s parliament fraction, by pointing to the issuance of heavy sentences against those who participated in the recent unrests, stated that the number of students arrested after the January nationwide protests has reached to 150. She added that the identifications of some of those students has been published in a list in which they have been sentenced by the court in January to imprisonments, lashes, cash penalties, and prohibited from some social rights and leaving the country. Speaking with the state-run ILNA news agency on July 10, she reiterated, the statistics of students who have been convicted by high court judgments during this period are more than the statistics that the Minister of Science has announced. Students of Iranian universities have held dozens of protests in Tehran and other cities, including in Babol, Ahwaz, Tabriz and Shiraz, protesting the heavy sentences issued for the students arrested during the Iran Uprising.